Effective January 1, 2019, State law (AB 1826) requires all businesses generating four-plus yards of weekly trash to establish an organics diversion program. Organic material as defined by this law is food scraps, food soiled paper, plant debris, and clean/untreated wood. 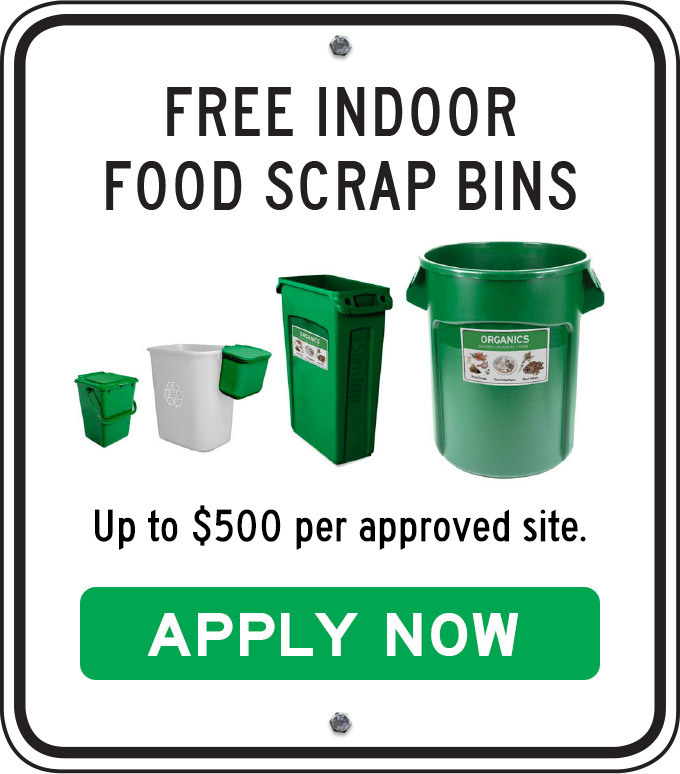 Organics collection service costs 50% less than regular garbage service. When your business establishes organics collection service, you should be able to reduce the volume of your weekly garbage service and reduce your monthly service costs.